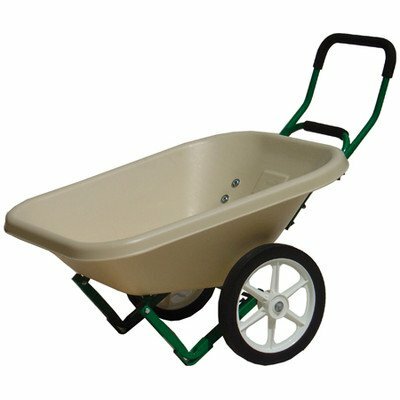 42042 Features: -Wheelbarrow.-Heavy-duty, non-corrosive polyethylene beige tubs.-Powder coated rust resistant all steel tube chassis.-Equipped with solid rubber tires on maintenance free wheels.-Built for strength and durability.-Made in USA.-24" H x 4" W x 3" D, 40 lbs. Color/Finish: -Color: Beige. Specifications: -4 Cubic feet capacity. If you have any questions about this product by Dandux, contact us by completing and submitting the form below. If you are looking for a specif part number, please include it with your message.